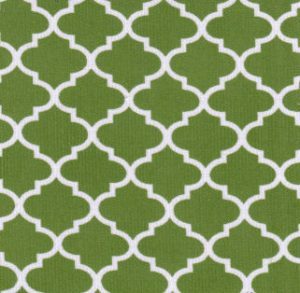 Dark lime green quatrefoil fabric. 100% cotton corduroy, 58″ wide fabric. 21 wale. 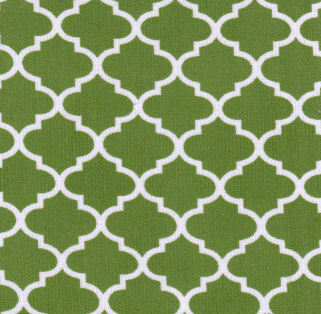 The quatrefoil design is 3/4″ tall and 7/8″ wide across the center. 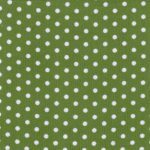 This corduroy fabric is used by designers, manufactures, and others for various clothing projects.